We've long known that people lie about the books they've read, and thanks to a recent survey e now know how and why. Earlier this week the Reading Agency published the results of a 2,000 person survey. The report showed that two in five Brits have told tall tales when talking about the books they've read. The respondents had lied for various reasons, including when meeting their in-laws, on social media profiles, and while on a date. Twenty-somethings were the group to most likely to stretch the truth, with 64% of 18- to 24-year-olds fibbing about the kinds of books, or the number of books, they've read. Oddly enough, one-quarter of 18- to 24-year-olds (25%) admit to having lied about reading Tolkien's Lord of the Rings, when in fact they had only watched the trilogy. 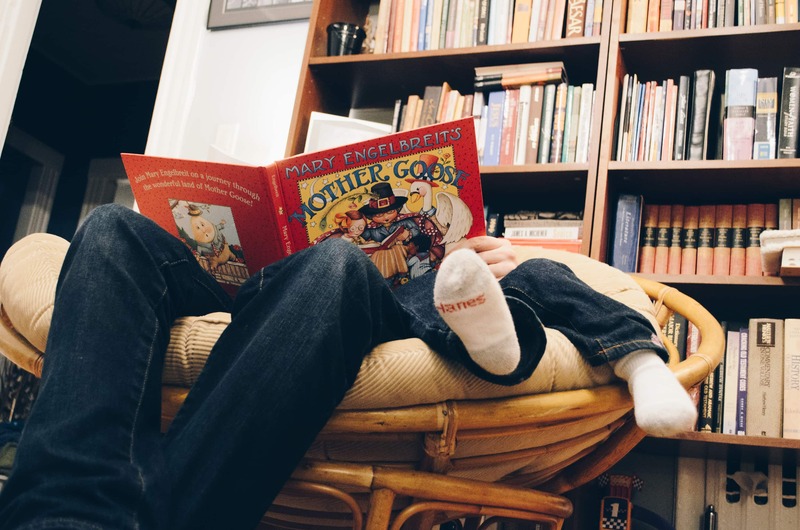 "It's great to see from our research that Brits still love to read, but not surprising that some people feel they are too busy to do so, Sue Wilkinson, Chief Executive of The Reading Agency said in a statement. "Finding the right book can be key to getting back into the reading habit, and our research shows how influential book recommendations and book gifting can be. So on World Book Night we are urging keen readers to give a book to someone they know who doesn't currently read for pleasure." The survey also found that two-thirds (67%) of respondents would like to read more, but over a third (35%) indicated that they had trouble finding a book they liked, and nearly half (48%) said they were too busy to read. I hope you are not trying to imply that Brits lie about reading more than Americans. Americans love lying about reading books. We can beat the British at it any day of the week. With our president in office, I would not dare.